Consumers are entitled to expect that every retailer, manufacturer and importer in Australia complies with product safety laws. Product safety laws apply to products bought in shops, at home, over the phone or online. Injuries caused by a consumer product should be reported to the place it was bought from. You can report consumer products that make you feel unsafe to the ACC.  To report a product that has caused a serious injury or near miss, call the Tasmanian Government helpline on 1300 654 499. Call the safety line on 1300 364 894. We provide this service in association with Consumer Affairs Victoria.